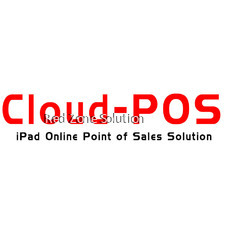 Cloud POS system is perhaps the latest retail trend across the globe. Small local retailers are moving away from their traditional POS system and are installing this software and the trend has recently caught up in Malaysia too. 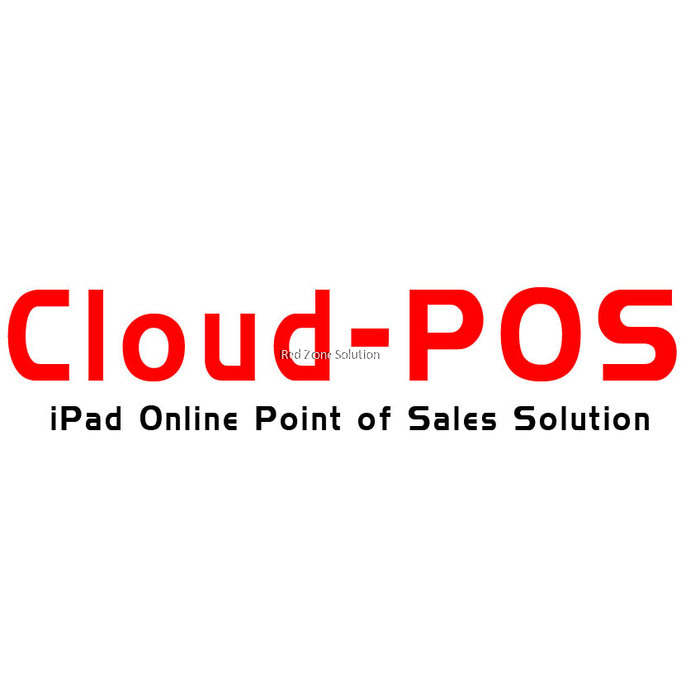 What is Cloud POS system? Cloud POS is a system that provides complete access to customer data irrespective of your location provided you have internet connectivity. You do not need to be present at your premise to be able to operate the cloud retail POS software. 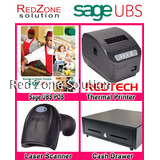 A Cloud POS system usually operates on any device and across all operating systems (Android, iOS, Microsoft). 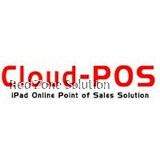 This is one of the more popular Cloud POS Malaysia. 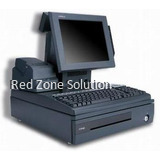 It is an inexpensive POS solution that allows its users to access sales transaction data, inventory data and transaction reports from any location. 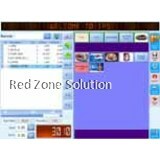 The Octopus Cloud Retail POS software comes equipped with highly advanced features that are unique to it. The Octopus iPad cloud retail POS software gives you flexibility and mobility, thereby enabling you to handle the business and manage it from anywhere. 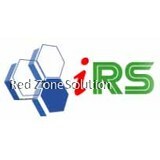 The Cloud POS system provides you with vital system reports 24x7. 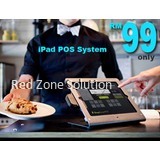 An iPad cloud POS system takes far lesser time to recover from unexpected technical issues such as system crash or virus attack than the Windows based POS system. The cloud POS retail software could be easily integrated with other software that you might wish to use to run your business with greater efficiency.